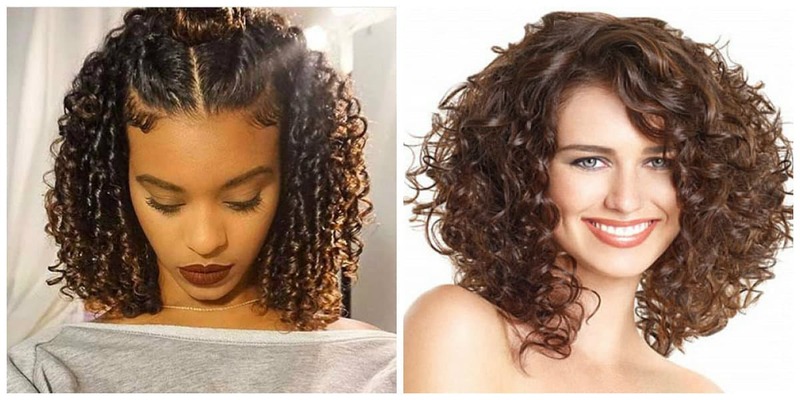 What kind of curly hairstyles 2019 will be popular this season? 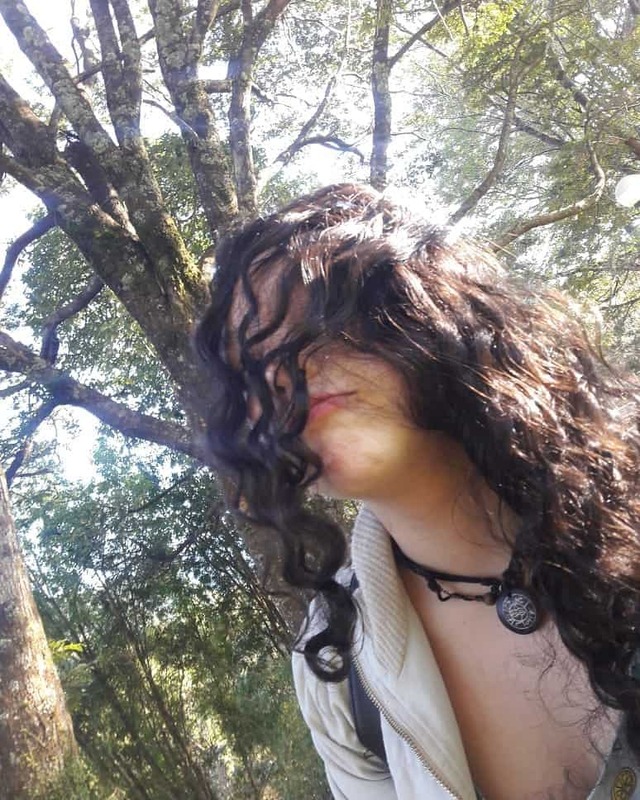 Curly hair always look spectacular and attract attention. 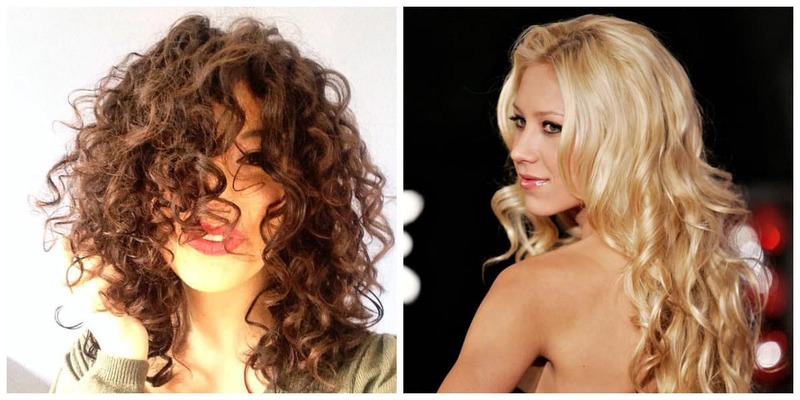 Albeit, owners of natural curls themselves are less optimistic and claim that curly hair trouble them a lot. 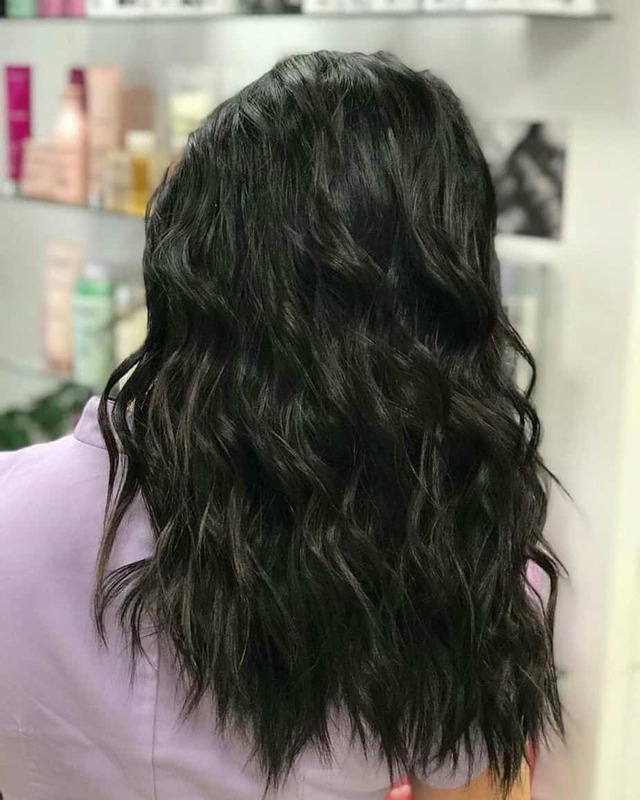 Professional hairdressers, in turn, say that a high-quality haircut can save curly women from problems with their styling. 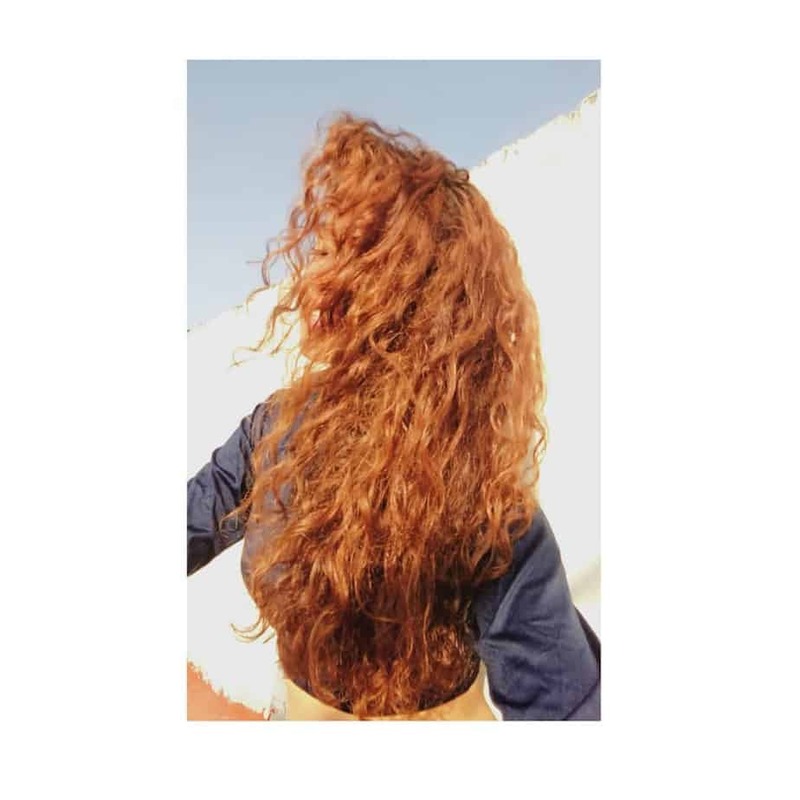 Let’s discover curly hairstyles 2019 together. 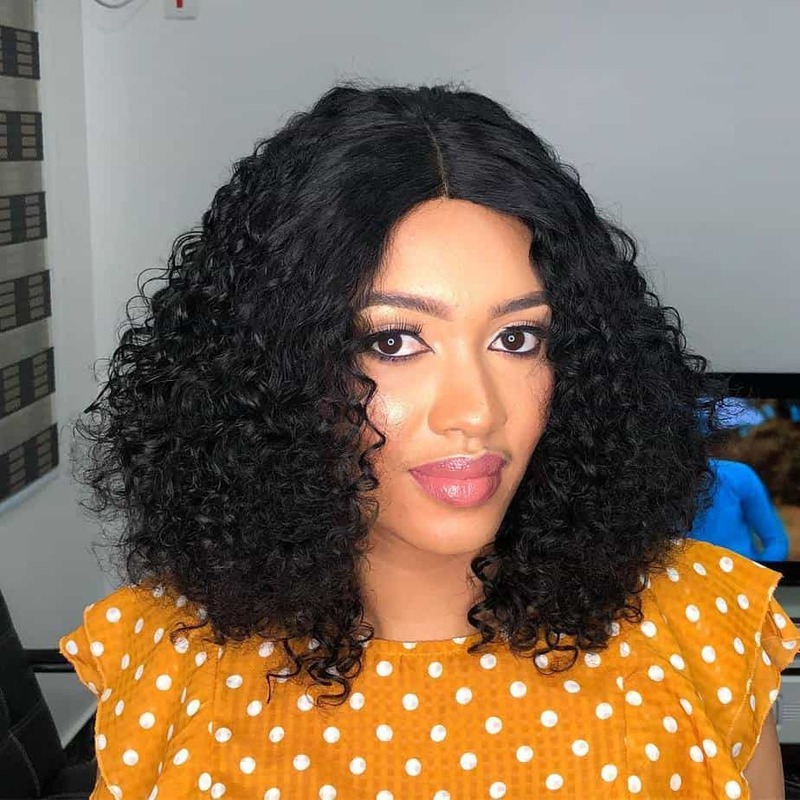 In curly hairstyles 2019, especially voluminous hair will be trendy. 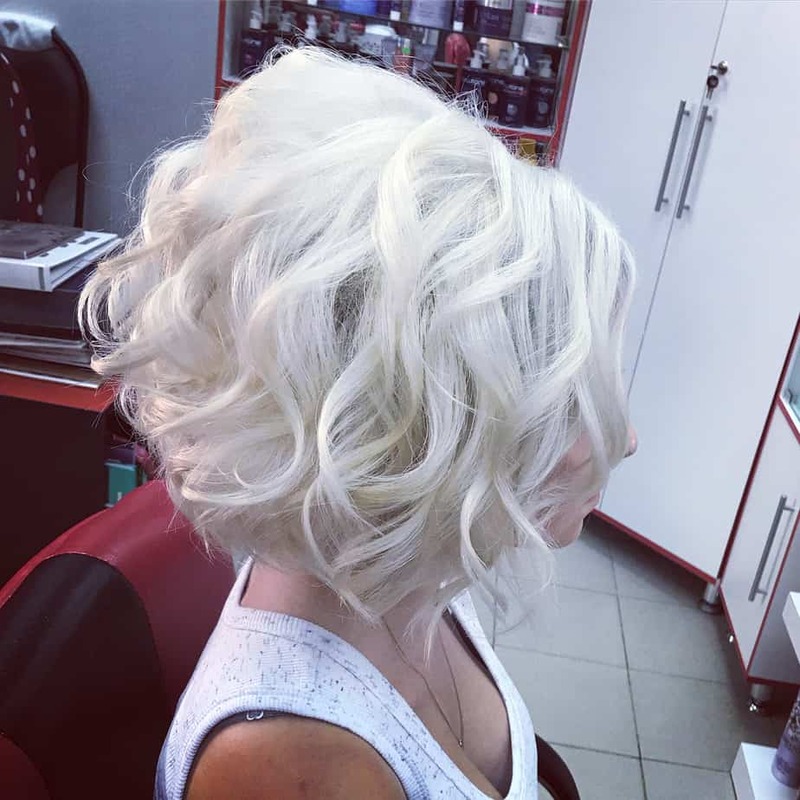 Asymmetric and creative haircuts, due to which each woman will be able to show her individuality, should also be mentioned among haircut trends 2019. In this case, it’s necessary to take into account not only the length and structure of the hair but also personal data. The style of minimalism will dominate in 2019. 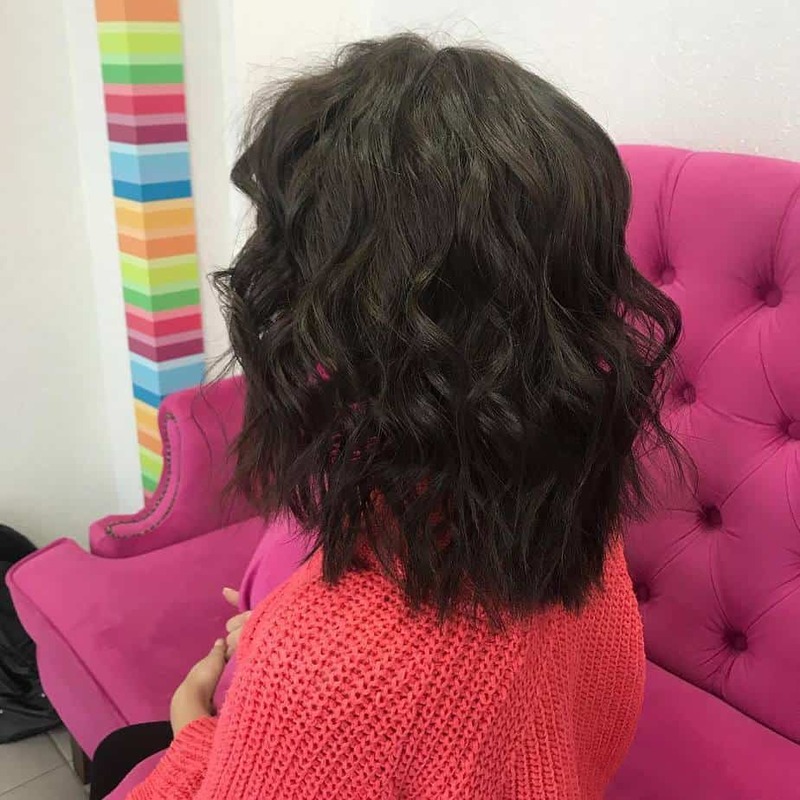 Bob haircut beats all records of popularity, which, in combination with curly hair, will provide fashionable women with bright and free styles that everyone around will certainly praise. This combination looks feminine and is suitable not only for businesswomen but also for romantic natures who want to look more vivid. 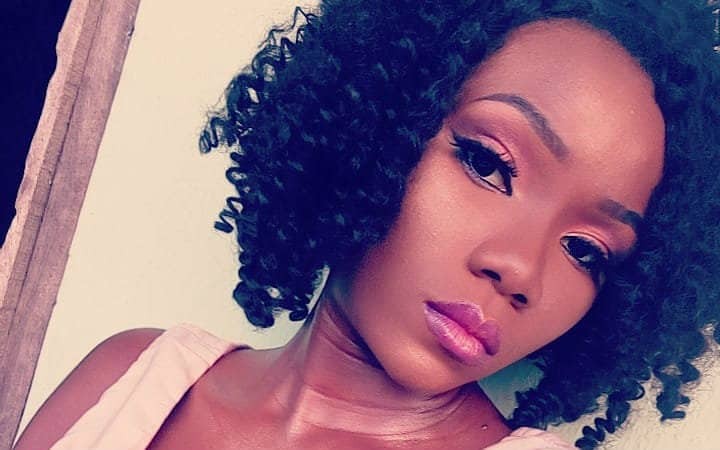 The messy bob haircut is out of curly hairstyles 2019 female competition. 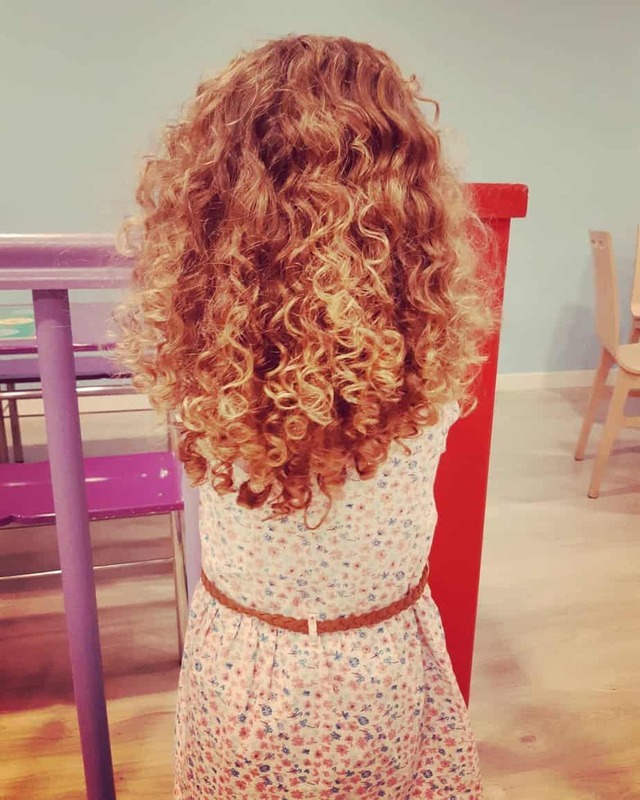 It suggests chaotic styling with huge number of loose curls. 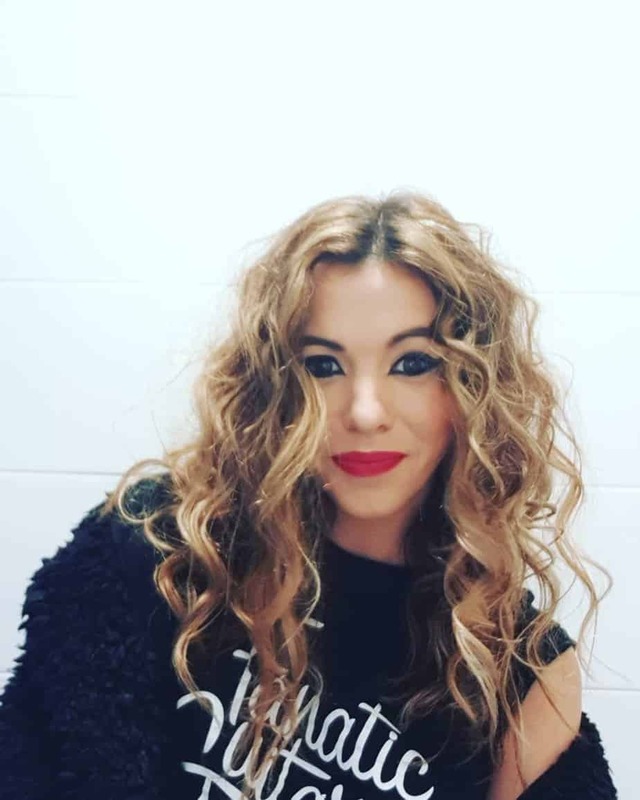 The use of asymmetrical styling in curly hairstyles 2019 allows hairdresser to adjust volume and the overall appearance. Asymmetrical bob will be ideal for those who want to create an unusual look in style of avant-garde. In this case, individual strands in certain places are longer than others. Oblique or asymmetrical bangs will help to create stylish looks. 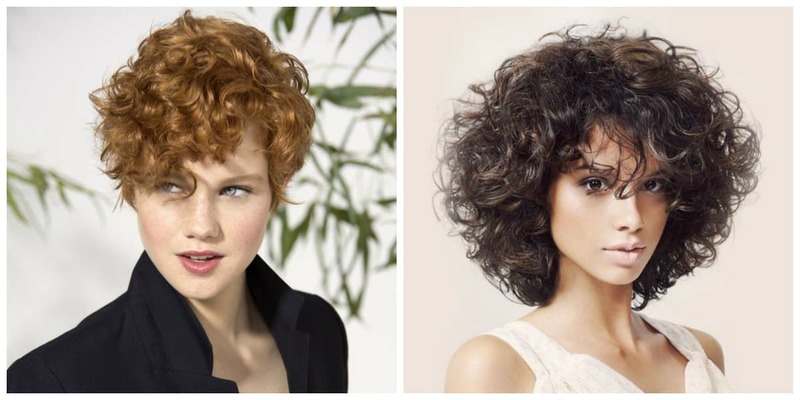 The long bob will be relevant in 2019, looking effectively on curly hair. 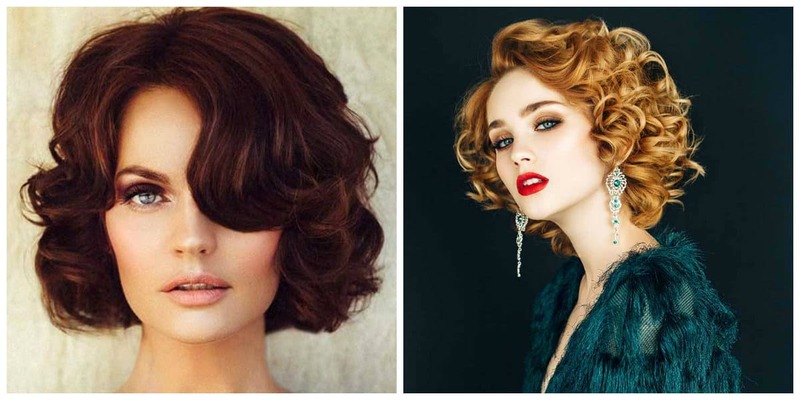 However, classic bob, up to earlobe is no longer modish, as well as straight voluminous bangs. Instead, make parting and don’t cut bangs. In this way, according to stylists, fashionistas will look perfect. 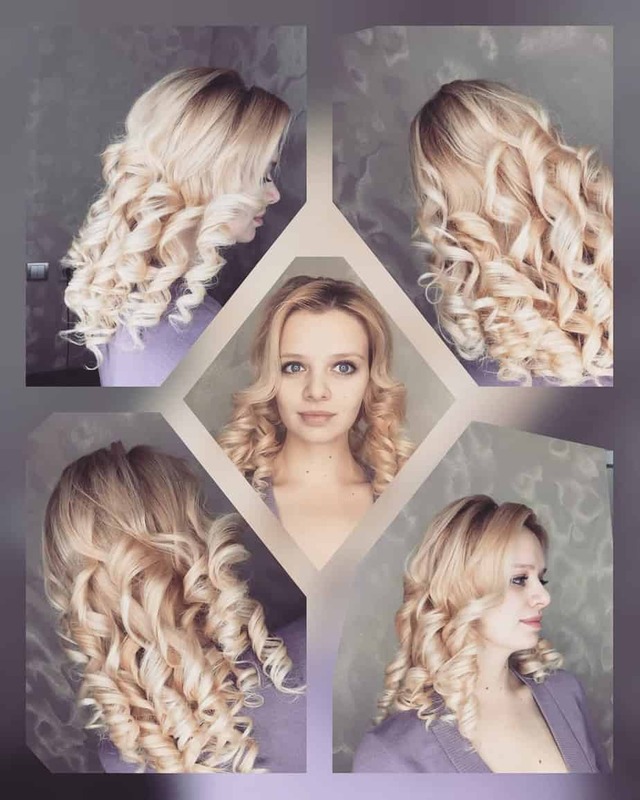 Versatility of such hairdo is that it’s suitable for both thin and thick curls, helping women to emphasize their styles. By cutting the bottom edge, you can attain maximum volume and lay curls in directions you want. 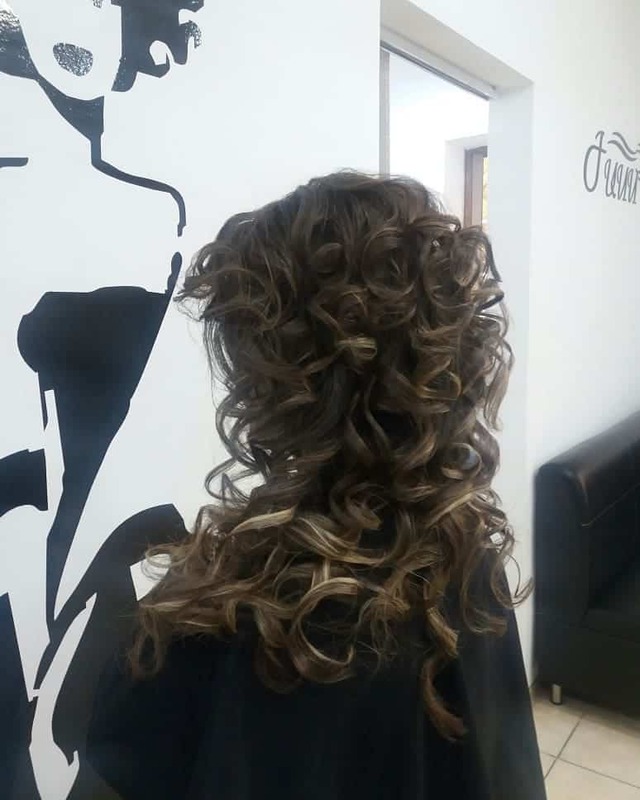 Profiling and graduation of hair tips will add stylishness to the overall look. 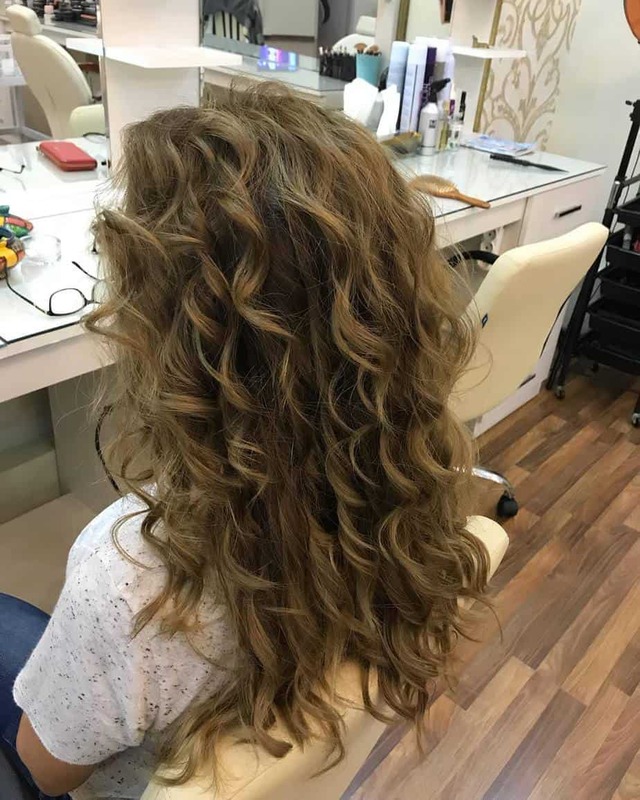 For curly shoulder length hair, cascade hairdo will be ideal. Thanks to this hairdo, you can visually change the shape of your face. Waviness and volume will allow you to hide puffy cheeks and narrow face. Cascade will be suitable for owners of round faces. 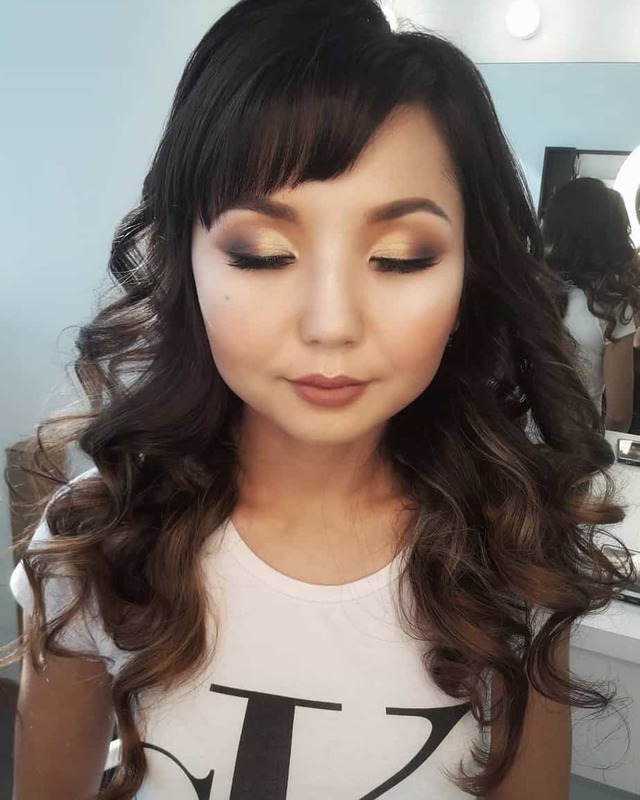 In this case, curls will hide the cheekbones, and volume on crown will make the face more elongated. 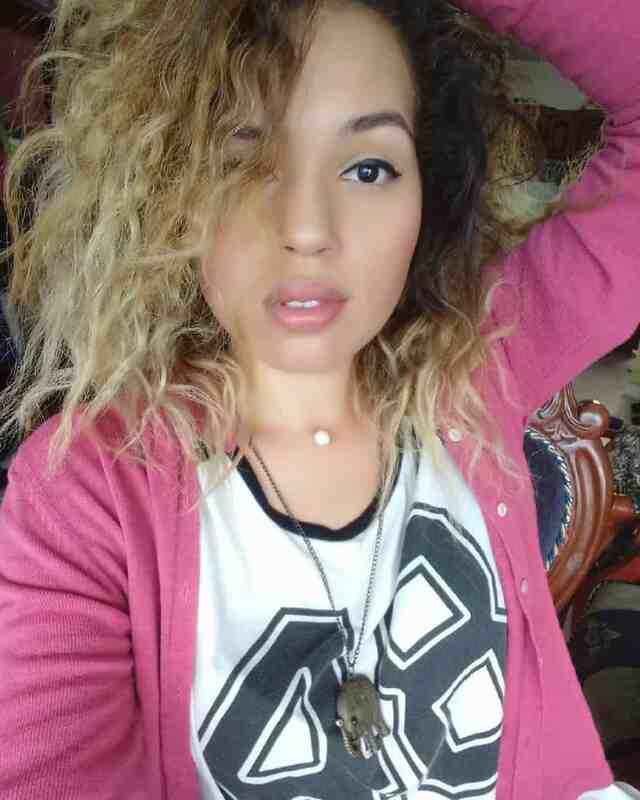 Clearly defined layers are preferable for strong, curly and tough hair. 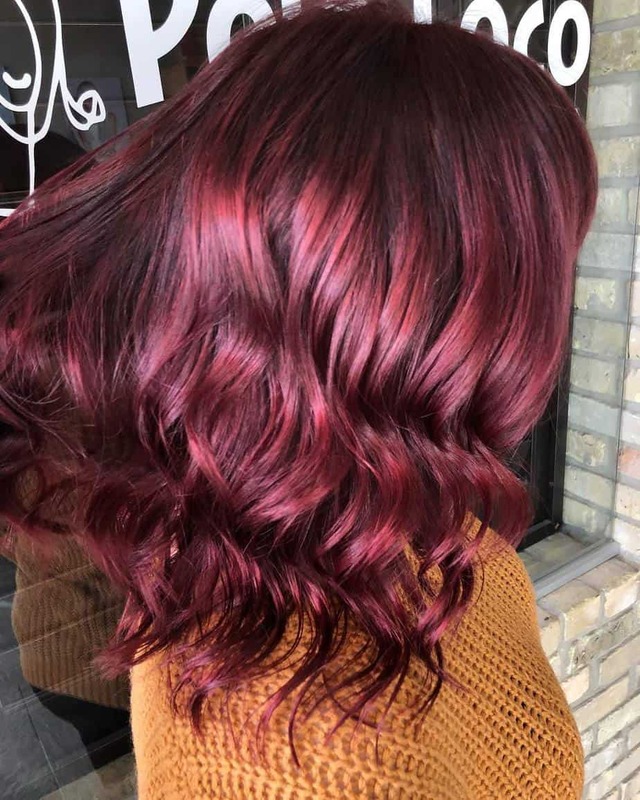 In order to visually increase the volume of the hair, it’s possible to color individual strands. 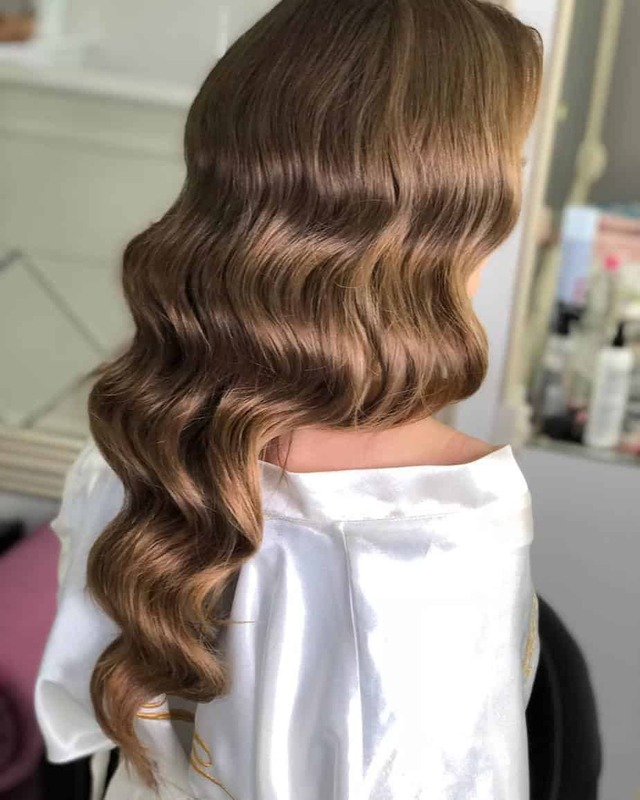 In addition, hairdressers are confident that cascade is quite simple to take care of and even the most complicated styling won’t take long. 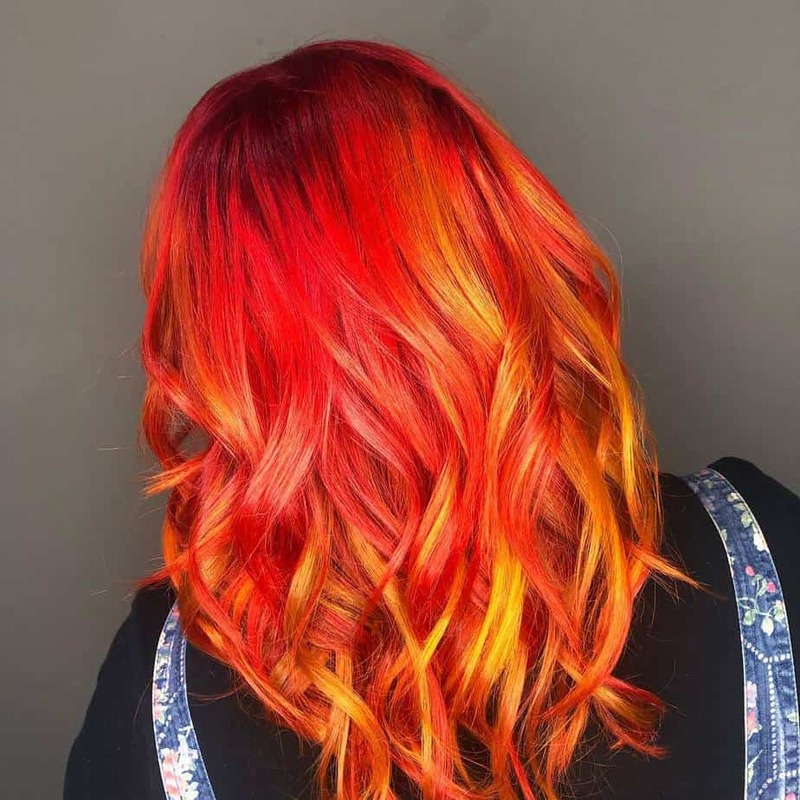 Choose creative hairdos, if you want to get a flamboyant look. In 2019, a shaved head or temples will be relevant. In this case, the shaved area can be supplemented with drawings. Such haircuts will look original with bangs: it can be asymmetric, layered or double. 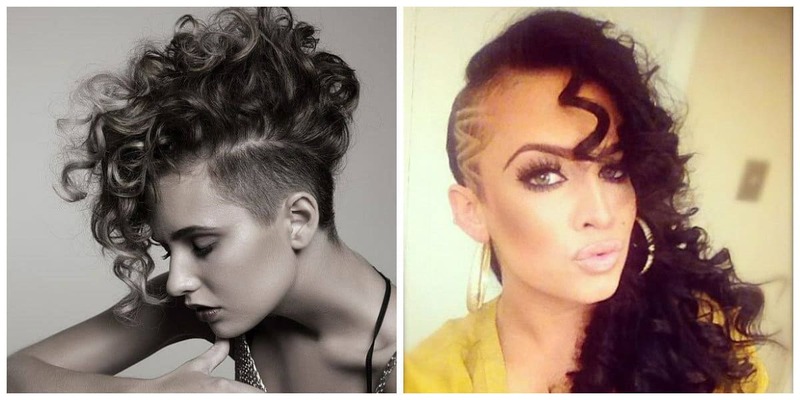 There is an opinion that only women with straight hair can have pixie haircuts. Nonetheless, stylists have proven that this isn’t the case. Pixie is a short haircut with maximum graduation. 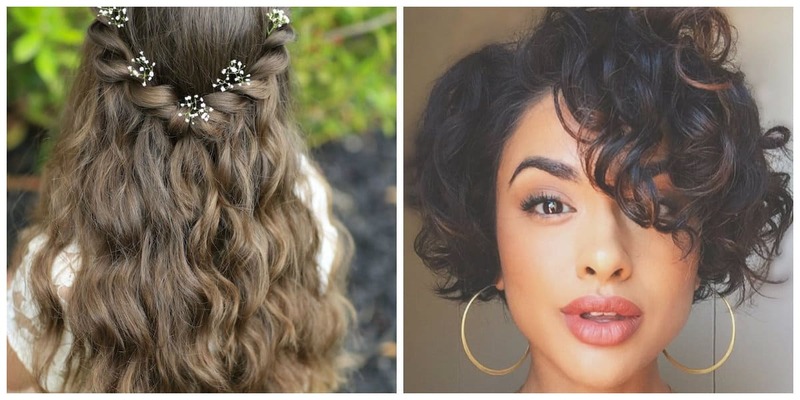 In combination with slanting bangs, this hairstyle looks very romantic and is in curly hairstyles 2019 female trends. 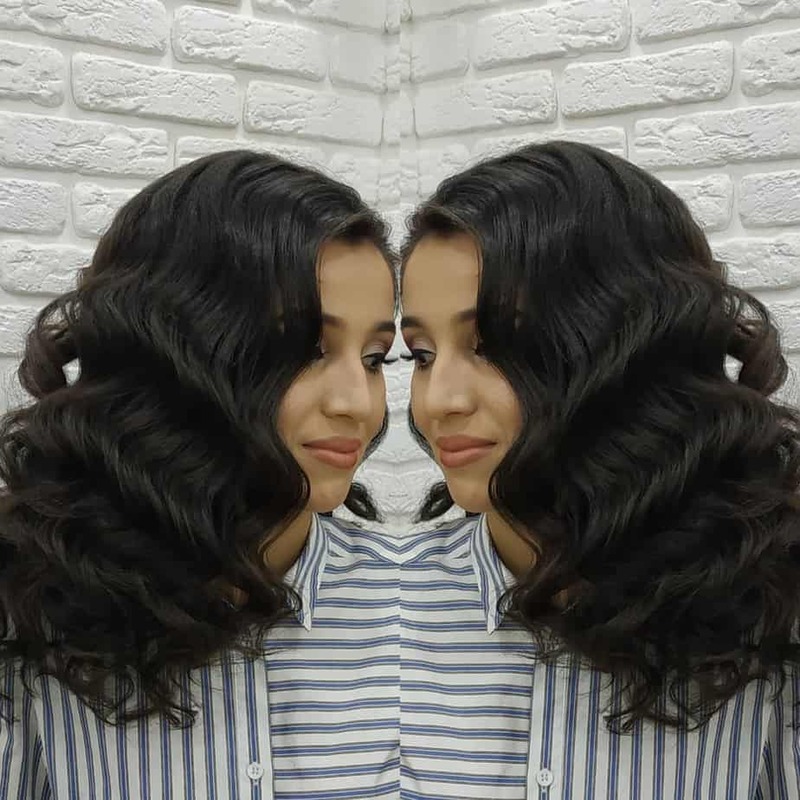 This hairdo was popular a few decades ago and now it has returned into fashion. 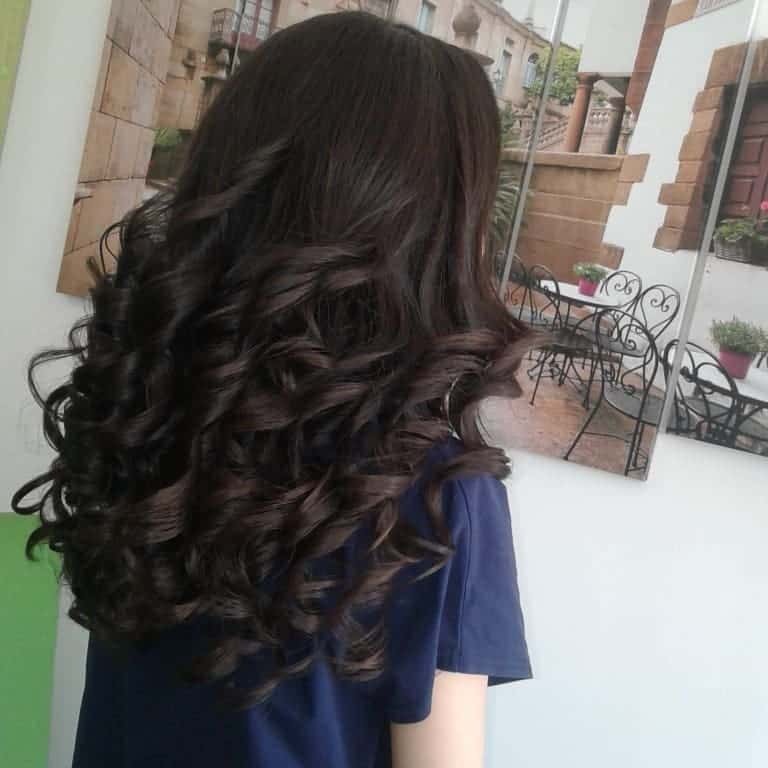 However, this hairstyle doesn’t suit those who have too little curls. It allows adding notes of mischief and carelessness. Primarily, this hairdo was entirely male, and today it’s chosen by many women. Like pixie, it emphasizes the open neck and ears, only all strands are of the same length. Such haircut looks ideal on slender fashionistas with bright features. Garcon haircut permits you to focus on the face. 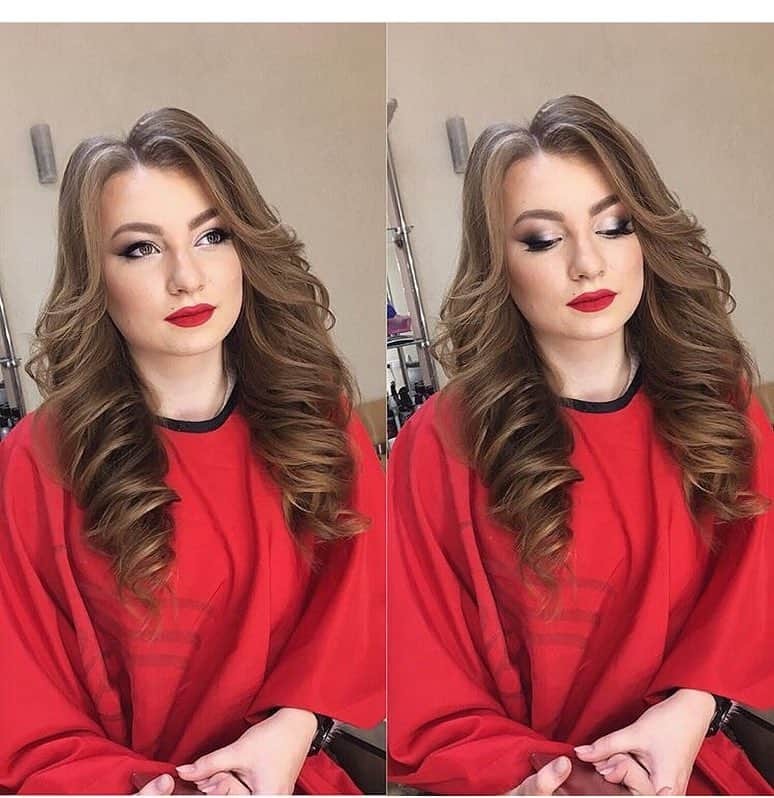 Therefore, women who choose this hairstyle should be attentive to their makeup. In patchwork haircut, torn hair are all over the entire surface of the head. Its privilege is the plainness of installation. 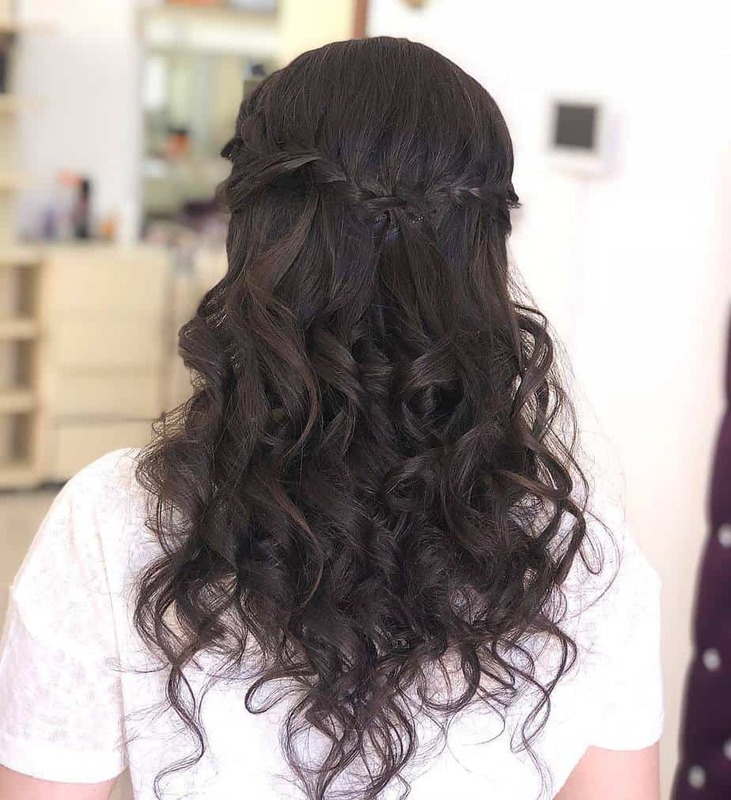 This hairstyle is marvelous for medium hair length. 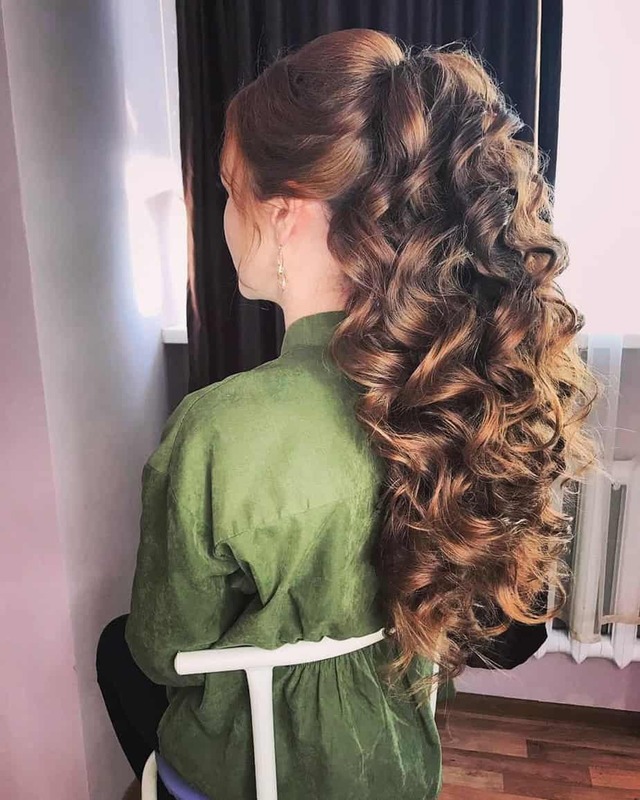 Keep in mind that long-haired beauties shouldn’t refuse this updo. With this modish haircut you can make alluring hairstyles. 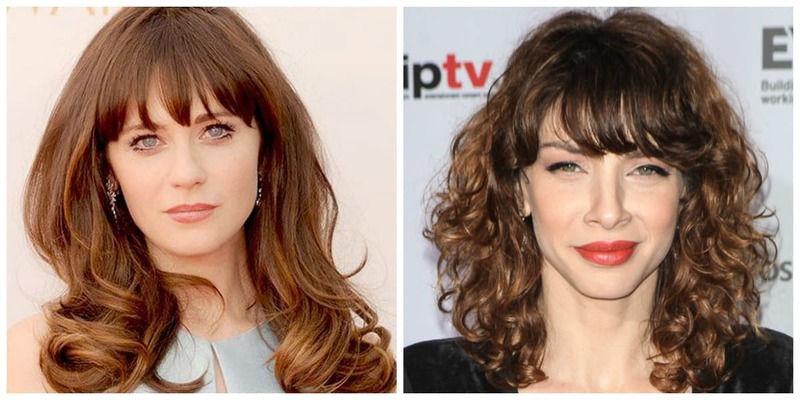 In 2019, stylists recommend combining patchwork haircut on long hair with slanting bangs. In case you need to hide excessive roundness of your face, then long, asymmetrical bangs will certainly help. For those who have high foreheads and large noses, long bangs up to the eyebrows will do. 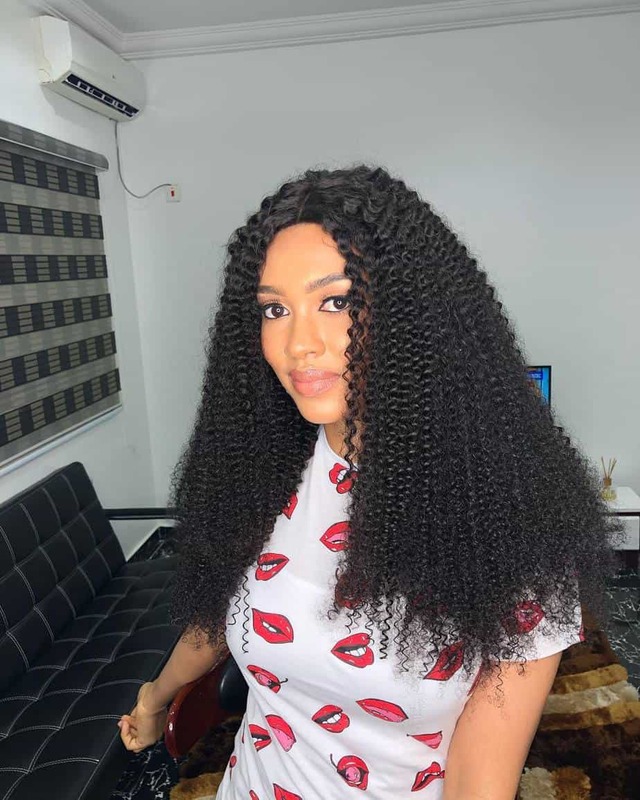 Arched bangs will be at the peak of popularity in curly hairstyles 2019, splendidly combined with any hairdo. 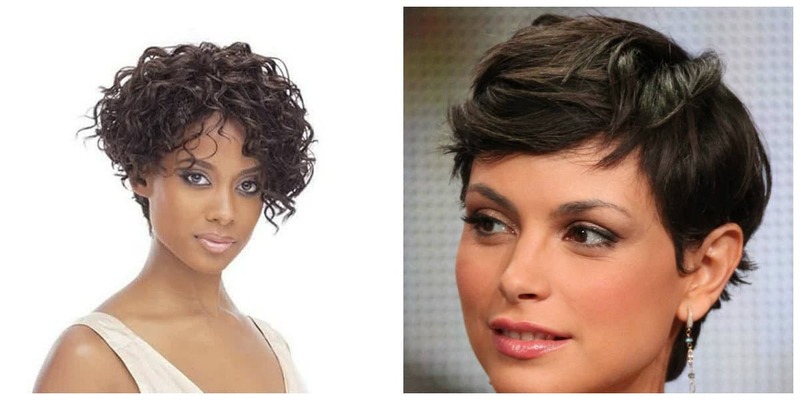 Short haircuts will be ideal for owners of thin curly hair. The style is chosen based on the appearance. Pixie with a so-called cap at the top of the head and trimmed back of the head and temples will be one of the most appropriate options. This symmetrical haircut will look harmonious with any type of face, smoothing out possible flaws. Asymmetric pixie looks better on elongated faces. 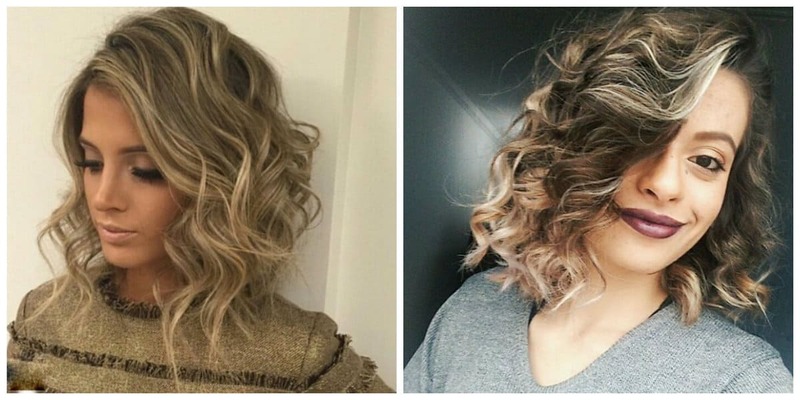 Short bob is a suitable option for short hair. 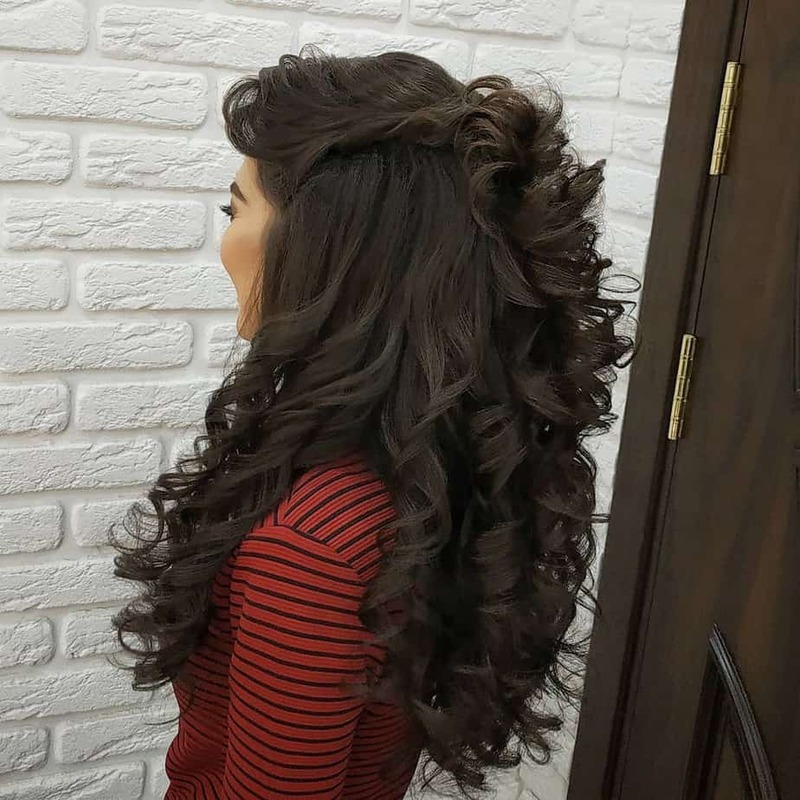 This hairstyle will ensure missing volume and emphasize features of hair structure. In order to focus on cheekbones, you should choose the shortest bob. With thin hair, the hairdo always lacks volume. 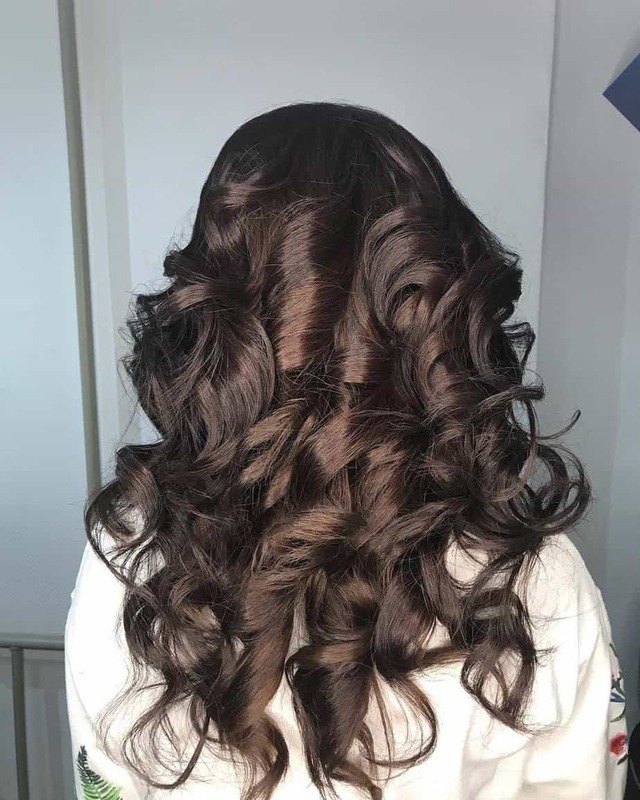 In order to achieve volume, you can use graduation technique. 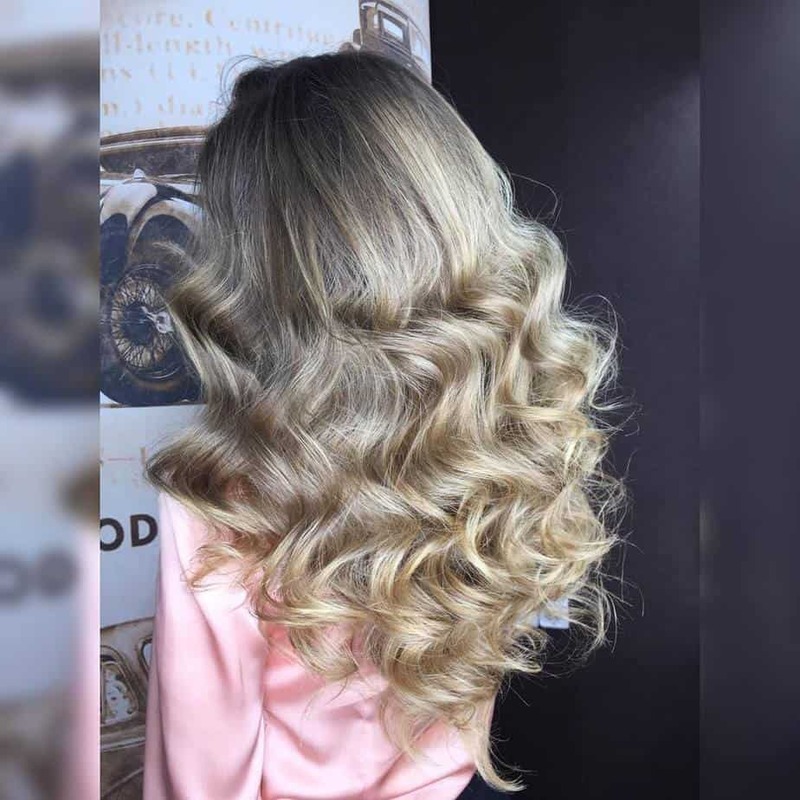 Stylists were able to prove that the correct choice of haircuts, will allow women with curly hair to always remain superb and splendid, without spending much time on styling their hair.